In the spirit of March Madness, it’s cats versus dogs as the Susquehanna Society for the Prevention of Cruelty to Animals (SPCA) hosts its very first “March Matchness” event from now through the final game of the NCAA men’s basketball tournament. Kicking off on Saturday, March 23, the shelter competition will loosely follow the men’s tourney schedule. The Susquehanna SPCA champion will be announced on Tuesday, April 9. March Matchness begins with the Elite Eight – four competitors in both the Canine and Feline conferences. Through each round of play, the public is invited to donate toward an animal, or animals, of their choice. Every dollar donated is equivalent to one point, and a winner will be chosen at the end of each “game” based on points earned. Susquehanna SPCA Executive Director Stacie Haynes said March Matchness is inspired by the success of the Cooperstown Central School boys’ basketball team, which recently won its first Class C state title. 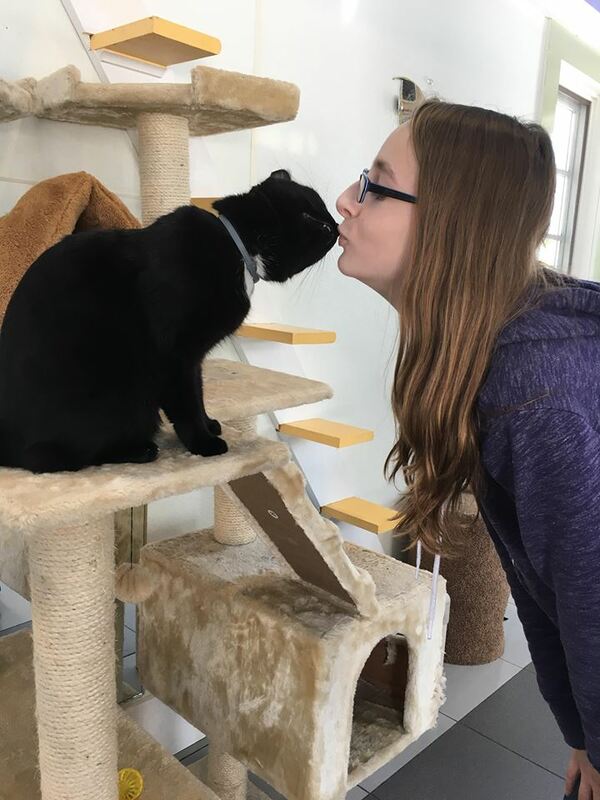 “And if you’re thinking of adding a companion animal to your life, this is a fun way to support the shelter as you find the right match,” Haynes added. The Elite Eight will go head-to-head March 23-29, followed by a match-up of the “Final Fur” from March 30-April 6. Donations to determine the overall champion will be tallied April 7-8. The winner of March Matchness will be announced on April 9 via a live Facebook stream. The champion will enjoy special treatment including trips and prizes, and their adoption fee will be waived. In the event that a competitor is adopted during March Matchness, there are four alternates waiting to sub in on each bench. The Canine Conference first team is Eli, Hamilton, Kahlua, and Reese, with backup from Bella, Ragnar, Rocco, and Stella. Representing the Feline Conference are Buck, Buttercup, Magnus, and Olivia; Emmett, Festus, Pickle, and Zin are waiting in the wings. To meet the March Matchness team members in person, visit the shelter Tuesday-Saturday from noon to 5 p.m. 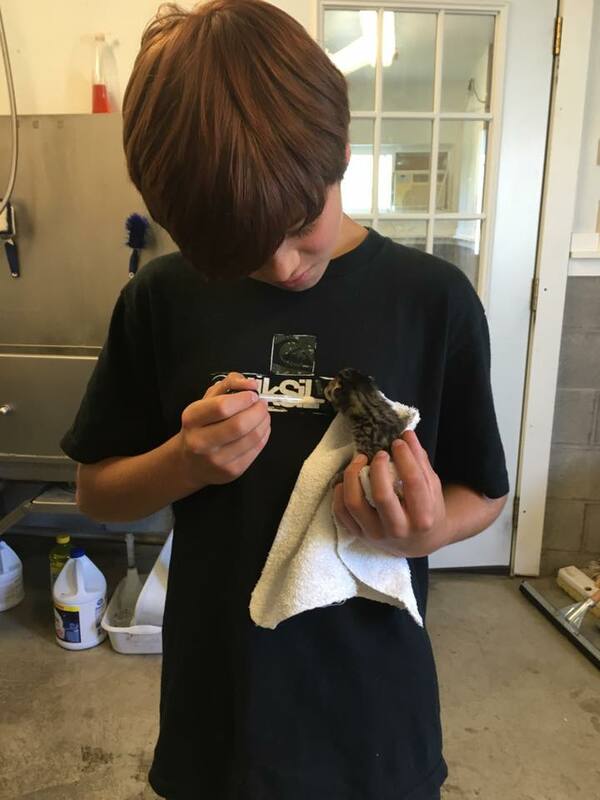 Photos and information on all 16 animals can be found at https://sqspca.org/available-animals/. Donations toward March Matchness can be made at the shelter, by mailing in a check, or online through the website, www.sqspca.org. 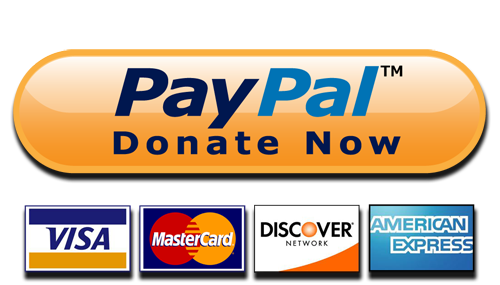 Donors should be sure the name of the animal(s) they are supporting is included with their donation. Stop by, check out the website or call (607) 547-8111 to learn more. FLY CREEK – Area road racing, running, and walking enthusiasts are shrugging off the winter doldrums and lacing up their running shoes in anticipation of the seventh annual Cider Run, set for Saturday, April 27 at the Fly Creek Cider Mill. This year’s event features a 10K run, 5K run, 5K walk, and kids’ fun run, with proceeds to benefit the Susquehanna Society for the Prevention of Cruelty to Animals (SPCA). The scenic courses provide spectacular views of the mountains and valleys that surround the Fly Creek Cider Mill, and participation includes a refreshing pint of cider at the finish. 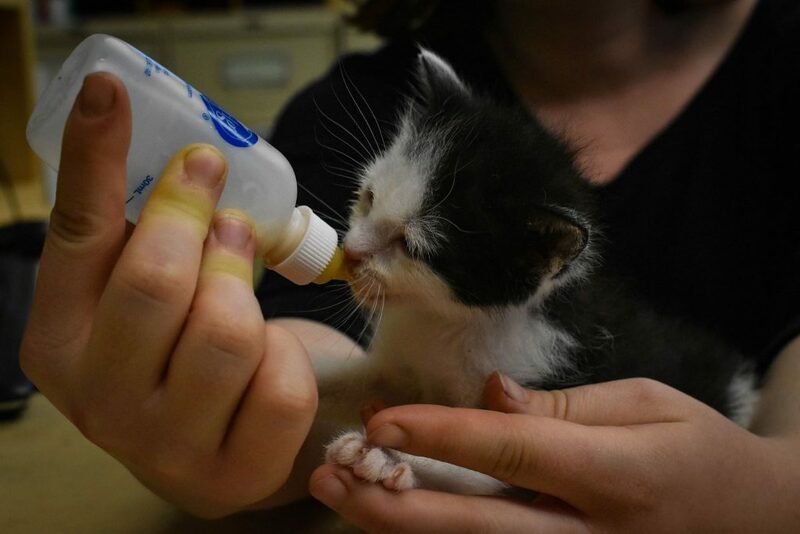 In operation since 1917, the Susquehanna SPCA is a 501 (c) 3 non-profit organization that cares for homeless, abandoned, and seized animals in and around Otsego County. “The Cider Run is one of our largest fundraisers of the year. 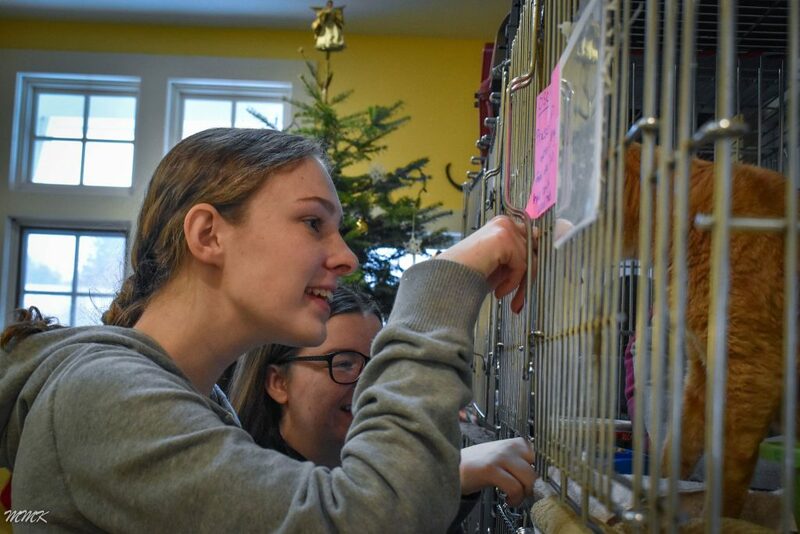 Cider Run sponsors and participants represent a significant piece of the puzzle that enables our dedicated staff and volunteers to provide necessary support and medical care to animals in need,” said Susquehanna SPCA Executive Director Stacie Haynes. On or before April 1, adult registration for the Cider Run is $25; $15 for those 12 and under. After April 1, the fees will be $30 and $20, respectively. The fun run is free for any child who is not up to running the 5K. “Strollers and of course dogs are welcome. Please just do not bring your furry friends into the Fly Creek Cider Mill store,” Haynes added. Sponsors are still being sought for this year’s Cider Run at the $100, $250, $500 and $1,000 levels. For more information, call Stacie Haynes at (607) 547-8111, ext. 101 by March 1. Registration, sponsor, and waiver forms can be found at www.sqspca.org and route maps are available at https://www.flycreekcidermill.com/cider-run-7th-annual. The event will be held rain or shine. If you are a people person, then this is for you! 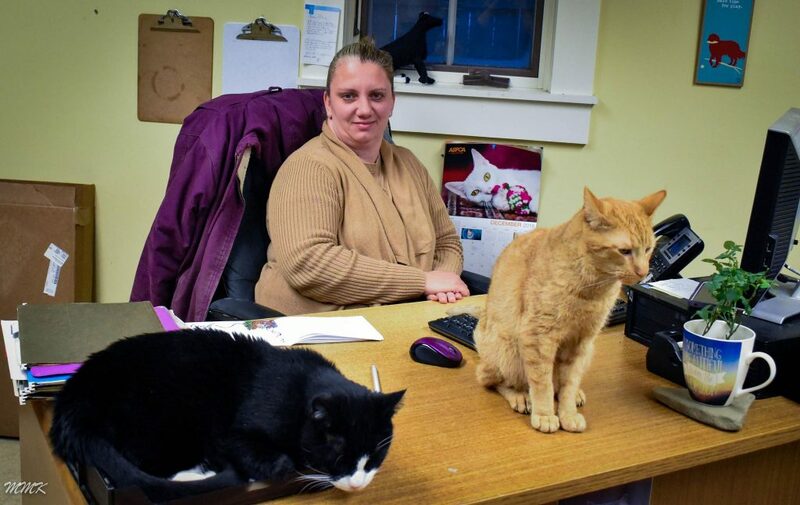 Help in the office is most needed during business hours (Tuesday-Saturday 12 to 5), although other work can be done before the shelter opens, on Mondays or even from home! Answer questions about various animals, adoption, etc. A shelter can be very scary and overwhelming for a cat, and we want to minimize stress as much as possible while providing enrichment, socialization and love. We receive lots of shy kitties who would typically have a harder time finding a home, but after spending time with our volunteers eventually come out of their shell and blossom into sweet, very adoptable cats.